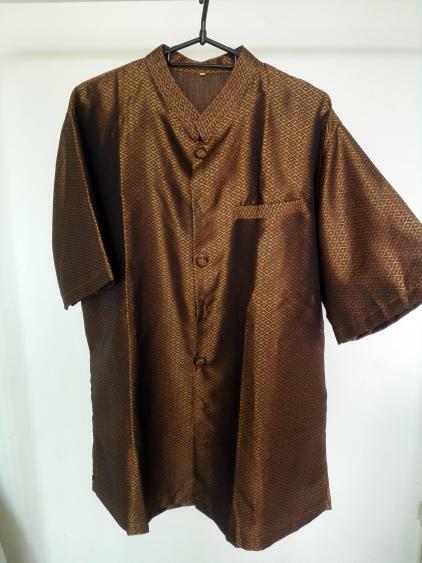 Golden songket shirt in XXL size. Wore once by my man for a special occasion and left in the wardrobe for months. Time to get a new owner for him!